The nominations for the 2017 Grammy Awards were unveiled yesterday (December 6th) with well-deserved nods for the likes of Twenty One Pilots, Panic! At The Disco, Beyoncé and Ariana Grande to name a few. But one band were suspiciously absent from the list, as The 1975's acclaimed second album I Like It When You Sleep... was left out in the cold with zero nominations. 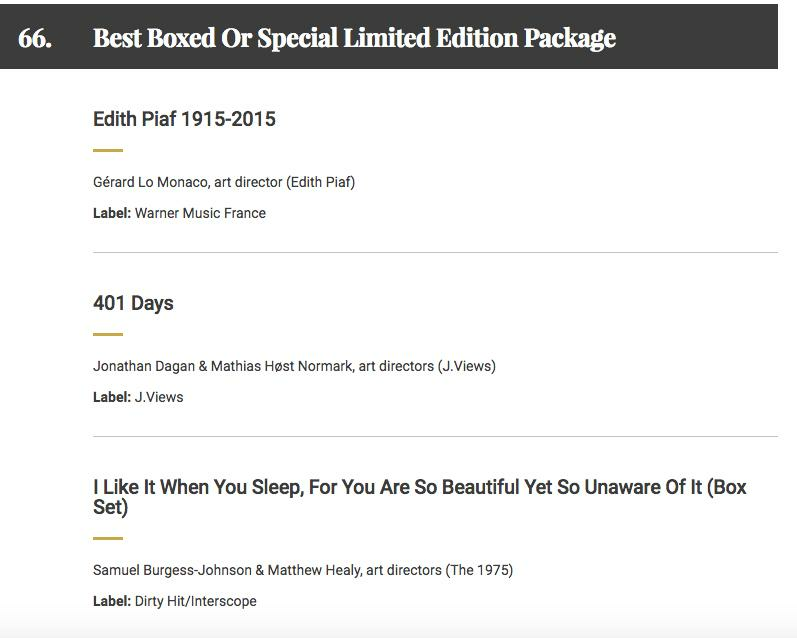 It turns out that Matty may still get to dance his way onto the Grammy stage, glass of red in hand, as he has been nominated, alongside his friend Samuel Burgess-Johnson, for the "Best Boxed Or Special Limited Edition Package" award. Well, it's better than nothing. We guess. 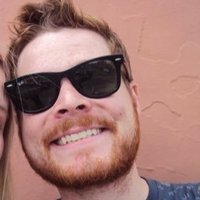 Matty and Samuel will fight it out against albums from fellow nominees Edith Piaf, Paul McCartney, J.Views, and Trey Anastasio. There's a mix of names you don't see together very often. (I mean, it would probably have made more sense to nominate The 1975 for Best Rock Performance instead of Beyoncé but, hey, at least the boys might get some recognition for their dedication to cardboard sleeves!). All joking aside, Matty and Samuel have always put maximum effort into the art around this album campaign, neon or otherwise, so it's nice to see them get acknowledged in this way. Now, can we have a performance medley by the packaging nominees at the ceremony please guys? We can't wait to hear Matty bust out his Piaf tribute. (This award ain't making the TV coverage is it?). The 59th Annual Grammy Awards take place on Sunday February 12th, 2017.